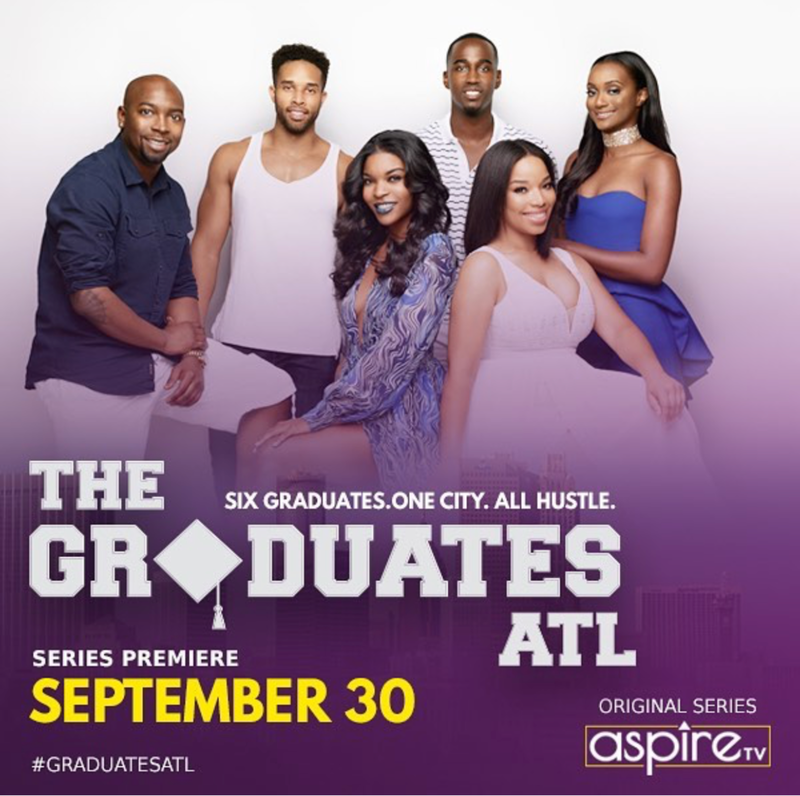 The Graduates: ATL follows a new batch of HBCU grads as they follow their passions and start their careers in Atlanta. We'll see how these recent grads adjust to life in the real world  in their jobs, friendships and relationships - as the try to stay true and achieve their dreams. Rolling Out - The Cast of The Graduates ATL Interview. Tune into this week's interview with influencer, Morehouse man, and founder of the lifestyle brand "The Perfect Gentleman," Berto Horne, to hear from a true gentleman. This interview is perfect for ladies who are looking for a gentleman, but are finding a man with temporary manners and men who are looking to showcase that more gentle side. Are you having relationship problems? Or don't know how to get over a breakup? Then watch the full video! TPGent breaks down how to handle certain situations for both male and females. To read more on how to be a gentleman.